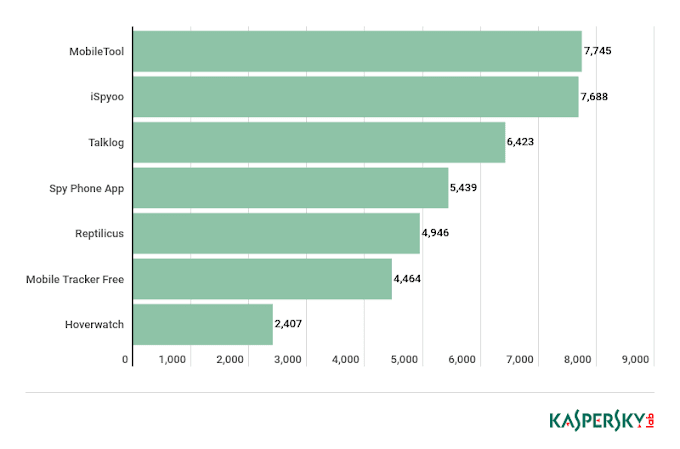 Millions of people on Instagram use the app to get an update from their friends, what they are doing, maybe see a picture of the food of pets of others. Unfortunately, that is not all, there is much more disturbing than just seeing cute puppy images. 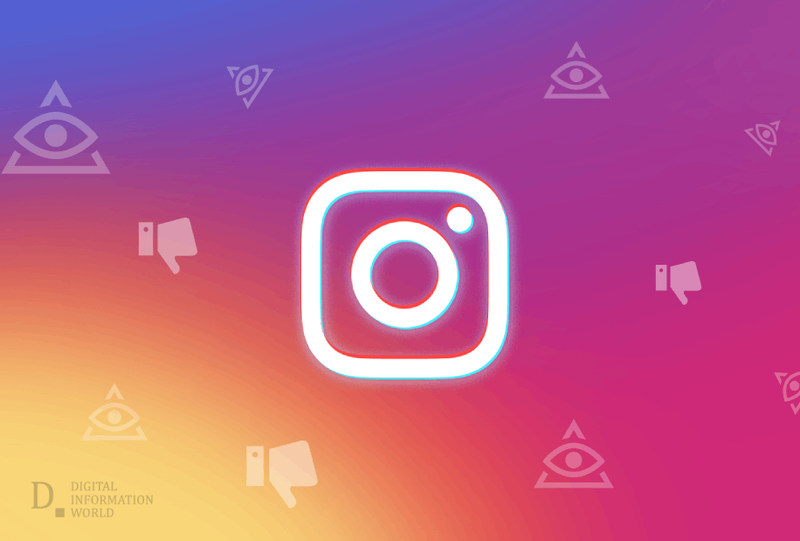 Instagram is now referred to as a new social media home for hate speech, as other platforms have been taking effective steps to remove conspiracy theories, Instagram has been still producing misguided information. The platform has algorithms and millions of users who share information with each other. Much of the users on the platform are young and could easily be misguided by the conspiracy they see on the social platform, keeping in mind it has been used as a news source by many individuals. 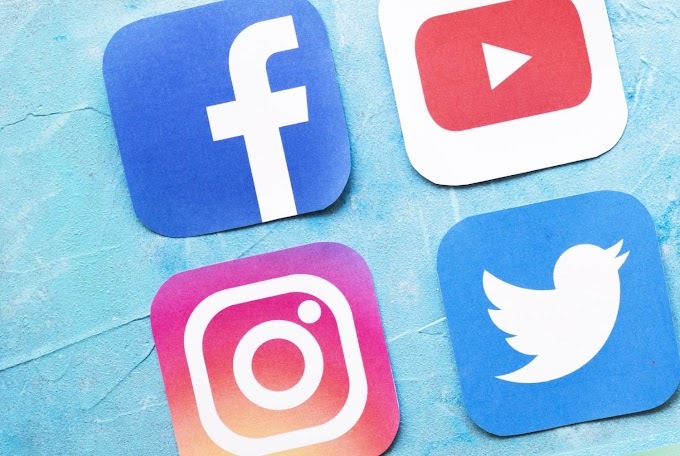 Other competitive social platforms like Facebook and YouTube have taken immediate steps to remove the Christchurch shooting videos, but they still can be viewed on Instagram. There also have been conspiracies, presenting this shooting as a staged plan. Through various accounts, memes and posts such conspiracies have been targeting the Gen Z specifically. According to a reporter, Taylor Lorenz, there have been various accounts on Instagram that are related to QAnan, which is a conspiracy that Donald Trump might be taken down by the deep state. Follow suggestions have been suggesting to follow notorious personalities like Milo Yiannopoulos, Candace Owens, and Alex Jones. Whereas the Instagram Spokesperson said that both the companies, Facebook and Instagram have been continuously working to remove hate speech whenever found. Facebook and YouTube have recently announced that they are working to stop recommending conspiracy videos. On the other side, Instagram has not made any such announcement. Facebook policies may be followed by Instagram as well, but no such clear claim has been made yet. Instagram has been hosting many conspiracies, almost about everything, including the Ethiopian Airline crash was just a hoax to Ruth Bader Ginsburg death that behind New Zealand Shooting, John Podesta, the former White House Chief of Staff was involved etc. Instagram might be one of the most popular apps but simultaneously it is expected to become the next dumpster fire of the Internet.